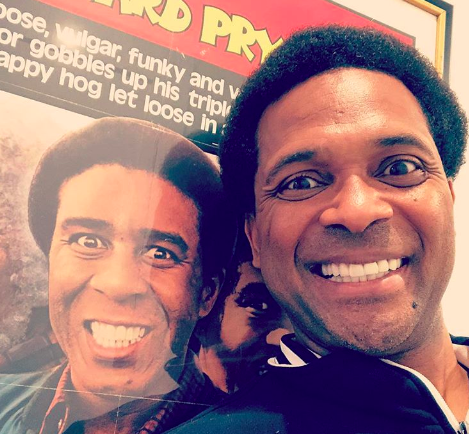 We are getting a look at actor Mike Epps as the late great Richard Pryor and his look is spot on! “Richard ready” Mike captioned the Instagram photo in which we see him smiling just like the iconic comedian who he says personally picked him for the role before he passed away in 2005. “No disrespect, but I sat with Richard Pryor for an entire year, and he hand-picked me to play that role” Mike said in a past interview. Richard ready! !😂😂which way is up! !